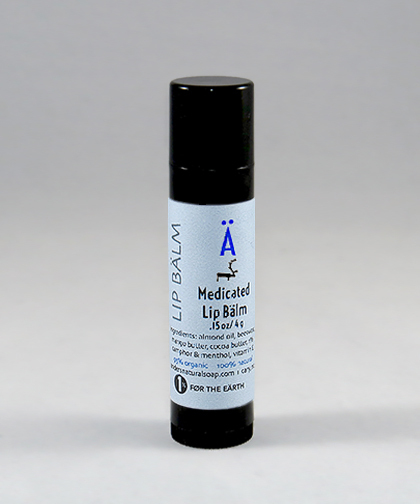 Our Medicated Lip Balm was formulated to be our medicinal lip balm. It contains the healing essential oils of Camphor and Menthol. This lip balm is especially popular during the winter months.